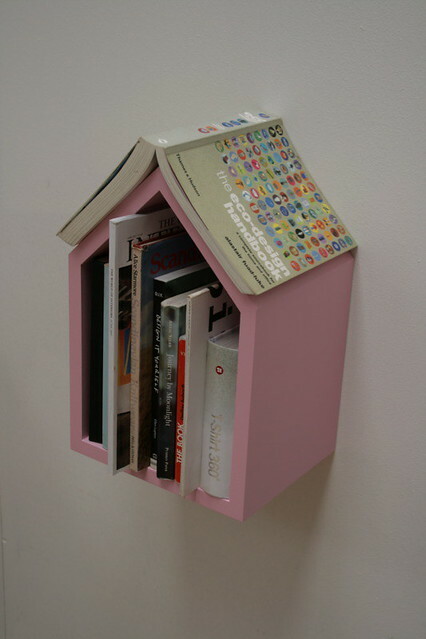 Bookhouse (pink) | Flickr - Photo Sharing! squiggle., hopspoons, Tini Cards, and 16 other people added this photo to their favorites. such a great idea! the peaked "roof" is a must!